Kantar Worldpanel’s Winning Omnichannel – an annual report on FMCG trade channels – was published today, revealing the shrinking market share of supermarkets and hypermarket across the globe. 2016 hypermarket and supermarket FMCG value sales grew by just 0.7%, while spend online grew by 26%; discounters by 5.1% and cash and carry by 4.1%. 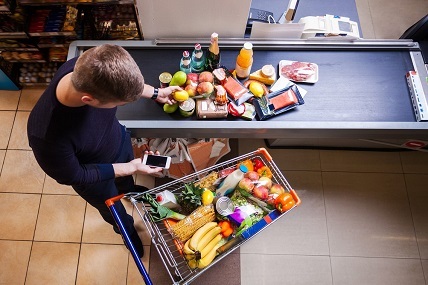 The share of hypermarkets and supermarkets is predicted to reduce further, to just 48% of global FMCG spend by 2021, with e-commerce set to grow to 7.5% and discounters 6.5%. The share of grocery shopping conducted online continues to rise, particularly in the world’s most advanced e-commerce markets, such as South Korea, China and the UK. In the UK, online sales grew from 6.7% to 7.3% value share in the last year alone. British shoppers are second only to South Koreans in the proportion of groceries they buy online. Discounters are the second-fastest growing channel in 2016 with 5.1% value growth. Discounters saw the highest value growth in Colombia –124% – where over 600 stores were opened in 2016. This channel is still growing but at a sluggish pace of 0.7%. It has seen some success in some developing regions of Latin America however it is struggling against discounters in the UK and Spain, Peru, where traditional trade dominates, and in South Korea where e-commerce is fast becoming the dominant channel. In developing regions, where modern trade would be the next practical step, traditional and other formats (comprising door-to-door, cash and carry and pharmacies), are still performing well. In Africa, for example, where price and connectivity are key factors, traditional trade accounts for an average of 69.4% value share). FMCG spend through this channel is growing faster than total FMCG in 50% of regions across the globe. 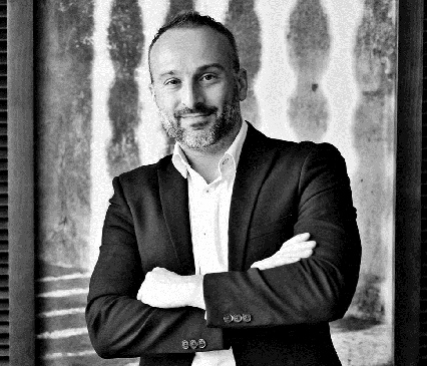 Stéphane Roger, global shopper and retail director, Kantar Worldpanel, said: “Channels which traditionally dominated the field – supermarkets, hypermarkets, drugstores – are in steady decline worldwide. Step forward the ‘new order’: e-commerce and discounters, cannibalising the big retailers with their promise of convenience and lower prices. *Follow links on the right side of this page to download full report.